Since 1976, we have continued to modernize our business to keep up with the everyday changes of the funeral industry, however, we have not lost our personal touch. 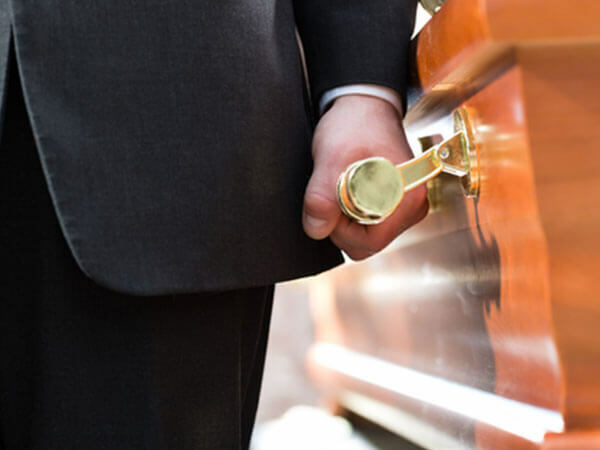 We offer a large range of funeral services to satisfy the needs of families in Lowell, Dracut, Chelmsford, Tyngsborough, Dunstable, Billerica, Westford and Hudson NH. These are just a few reasons why we feel the Roland W. Martin Funeral Home should be considered to serve you and your family now, or in the future.